Facebook News Feed changed. Again. The first alarms went off in Menlo Park last year: Facebook users were sharing less, Facebook’s news feed was getting cluttered. 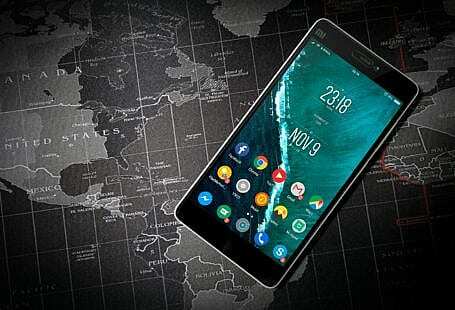 A report published by The Information even mentioned an astonishing 21% drop in shares and updates made by active users. It is serious, true. A lot has been written about the reasons leading to this. Some people bet on the migration of some users towards other platforms (such as Snapchat & Kik). 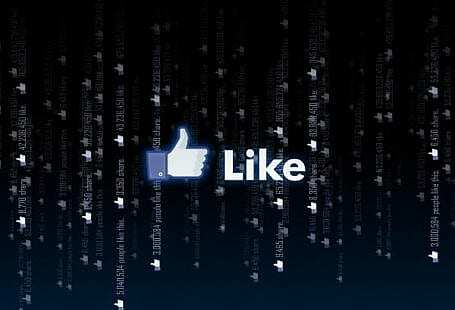 Others prefer to attribute the phenomenon to the lack of “friend’s news” over Facebook News Feed. While tending to agree with both claims, I also believe that the sharing behavior itself has changed. I’ve written before on how people are sharing more personally and less publicly. I’m quite sure that accrues to the problem above. Facebook’s concern on this matter rose to a point where they have made not one, but two changes in the news feed algorithm in just three months. “We’ve heard from our community that people are still worried about missing important updates from the friends they care about.” — their latest blog post states, sharing an unsettlement that content coming from publishers and brands is overwhelming their users. 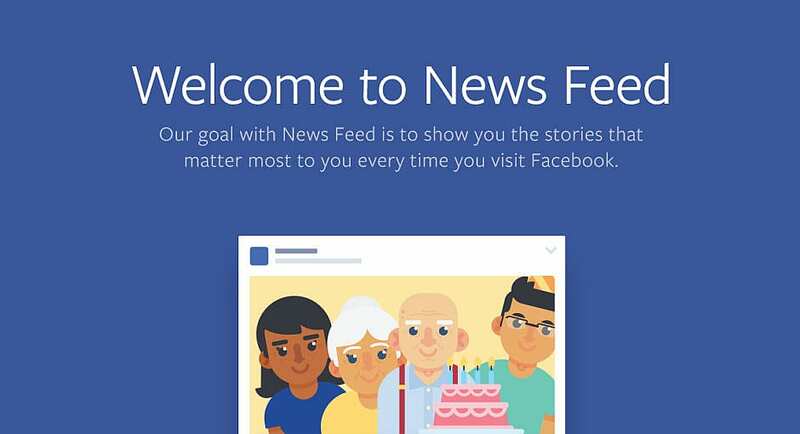 The author continues by saying “So we are updating the Facebook News Feed over the coming weeks so that the things posted by the friends you care about are higher up in your News Feed”. The result: Facebook is now updating their feed towards more content from the people we know and less from the companies who pay to be seen. Facebook News Feed: what changes for brands & publishers? 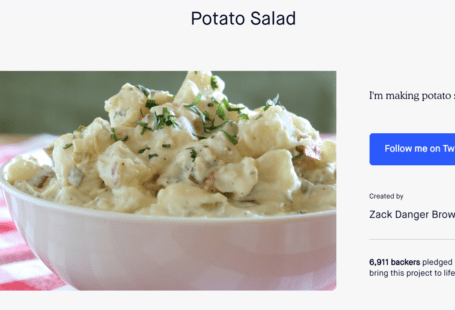 I adored this rant I heard a couple weeks ago: “Facebook legitimately does not want to you to reach your audience organically — it’s time to accept that and plan accordingly”. Every company that depends on Facebook to distribute their content and get traffic to their owned properties knows that things are tough. Your organic reach is minimal and if you want your content to be read, you’ll have to pay for it. Now, with these new changes, it seems there’s going to be even less stock for user’s eyeballs which, by classic economic laws, will only make content distribution even pricier. How can you survive this new reach crush? And how can you win? WHERE is your audience sharing? Which social networks is each of your content pieces being engaged with? Make sure you’re tracking your social sharing buttons and understand what’s driving your growth. HOW is your audience sharing your content? We’ve mentioned this before. 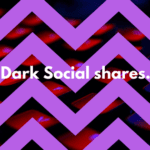 If you are not tracking dark social then you’re probably not looking at 75% of your shares. Private messaging sharing is an ever increasing occurrence and you might be overlooking content with “few shares”. Make sure you’re tracking copy paste shares and attributing them to the right social channels. WHAT is the impact of your audience shares? Which social networks are driving your growth? Find opportunities within every social channel by measuring how much traffic they’re generating. Make sure you’re measuring how many social referrals each social channel is driving you. WHO is sharing your content? We’ve all heard about influencer marketing and how certain members of your audience can extrapolate your reach. If you’re expecting that to work for your brand, you’re kinda living a fallacy, I believe. My take on influencer marketing is not on how many followers someone has, it’s on her ability to drive qualified traffic to engage with your content. Make sure you know which of your users are sharing and what’s their impact on your growth. Be sure to engage with your top influencers. 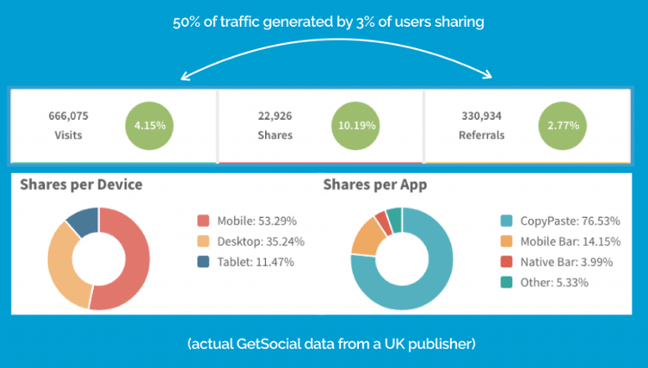 Mastering social sharing today is as important as SEO was for search 10 years ago. There are a couple ways you can think of to optimize your social media content, survive the reach crush and drive more qualified traffic to your website. Much like search, social has also some ranking nuances due to engagement. Simply put, the higher the engagement on your posts the likelier the next posts will rank higher in the algorithm. Instead of just posting new articles on your Facebook page as soon as they’re launched, and then blindly schedule 2 or 3 reposts over the next few hours, take the time to think why you’re posting that specific story. Understand how your audience is engaging with your stories. Find virality loops between the social network and your website. Understand which are the best stories to feature and promote. You should be fine. JKR said, “What’s comin’ will come, an’ we’ll meet it when it does.” Publishers, brands, marketers. They will always be faced with new challenges, new rules, new ways to play the game. But I’m confident that, as always, they’ll adapt and win. Social is still where our future is heading so as quoted before, “we might as well plan accordingly”. Have a plan.